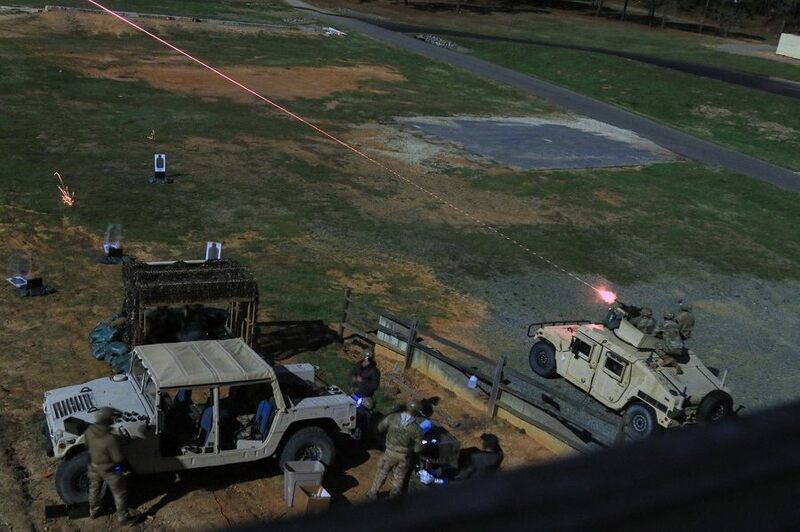 U.S. Army soldiers recently participate in the 2019 International Sniper Competition at Fort Bragg in North Carolina. What an amazing photograph. Wow!